The Maryland State Police (MSP) declares snow emergencies with input from MD State Highway Administration. Once a snow emergency is declared, the law requires certain precautions. Once an emergency is in effect, all requirements are in effect until lifted. 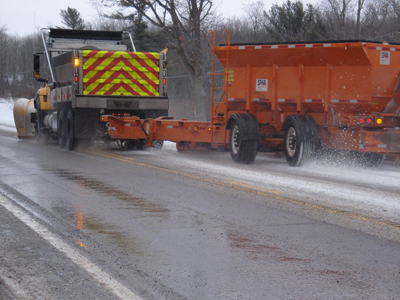 A Snow Emergency Plan is put into effect by county. Certain exceptions can occur while a snow emergency plan is in effect. A specific route(s) can be lifted and the remainders of the roads in the county still remain under the Snow Emergency Plan. If the Statewide Operations Center is notified of an exception, we will note these routes as exceptions in our list below. Please check back periodically for updated information. Currently there are no Maryland counties in active snow emergency. No Maryland snow emergency plans lifted in the last 24 hours.